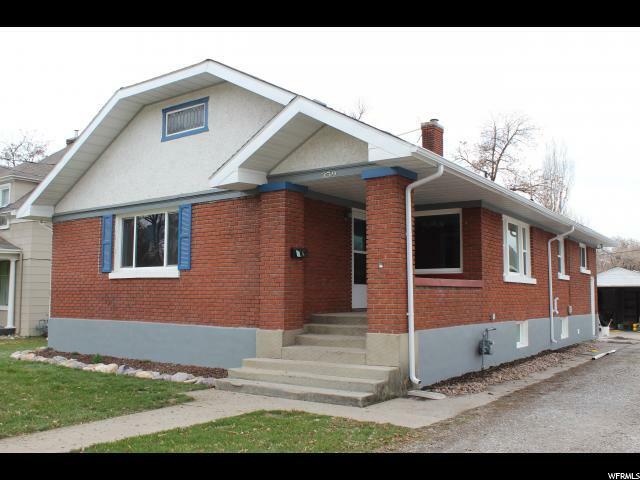 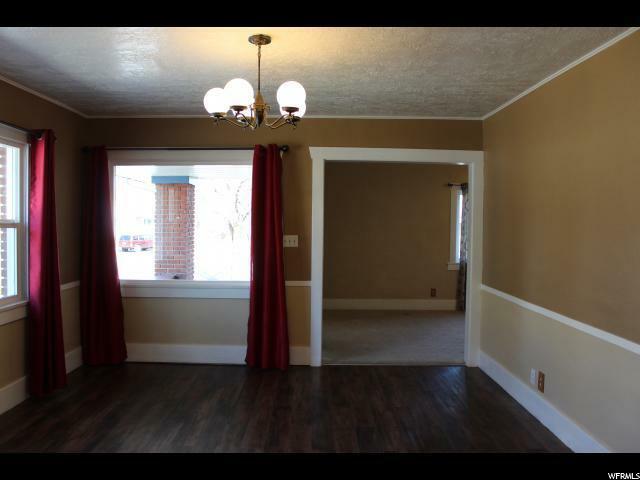 This CHARMING and very roomy bungalow is ready for YOU! 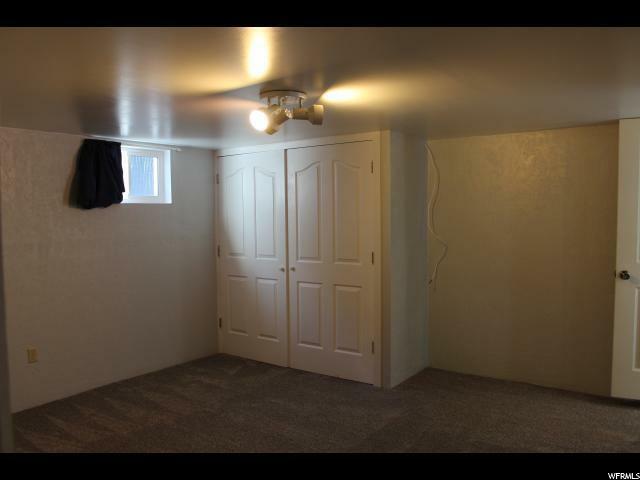 If you need space... 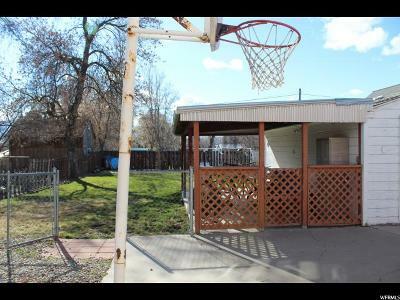 THIS IS YOUR PROPERTY! 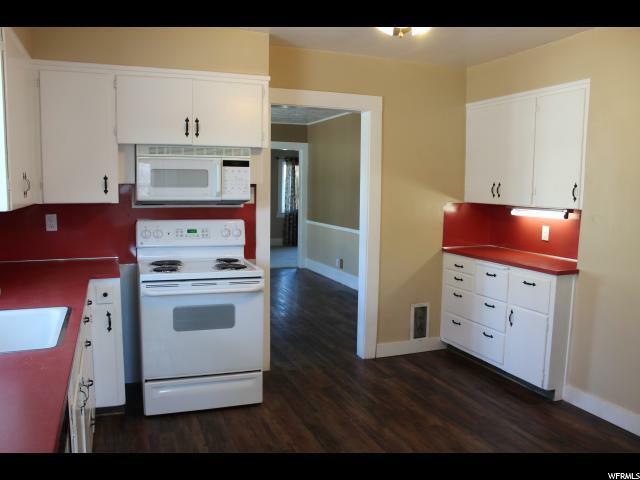 6 bedrooms, 2 baths, 2 family rooms, LOTS of great storage and updated with new floors, paint, new windows, and an excellent layout with GREAT use of space!! 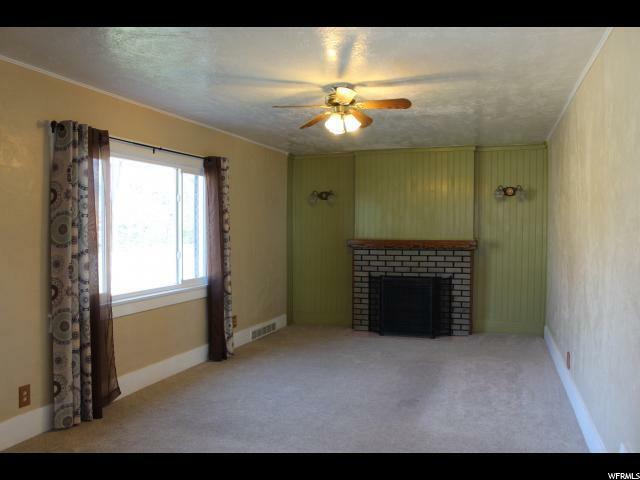 Interior features include and beautiful original fireplace, large dining room, expansive bsmt family room wired and ready for your THEATER! 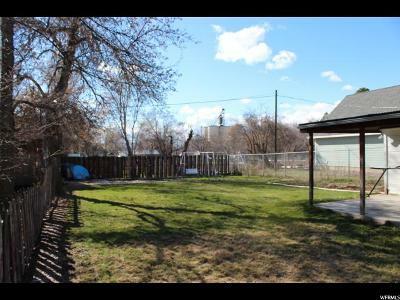 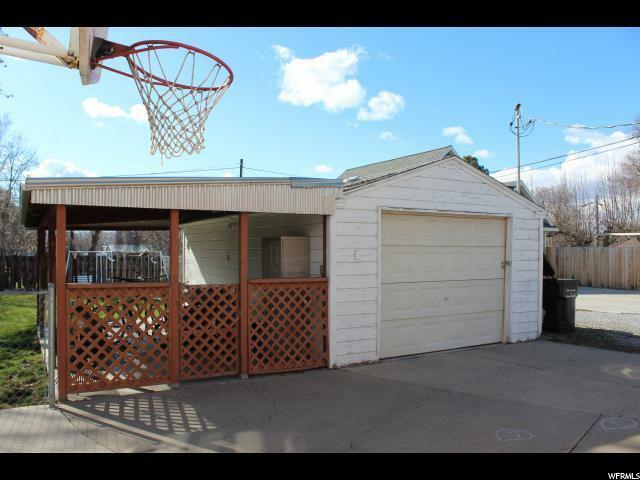 Also included is a detached garage, wonderful covered patio, fenced yard, pad for a shed, garden spot and plenty of room to play! 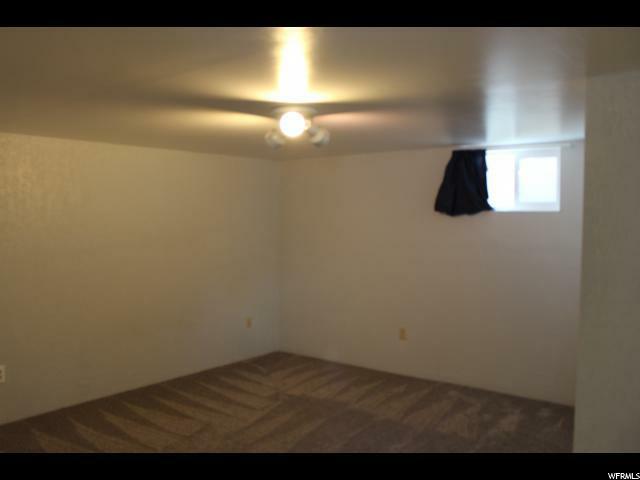 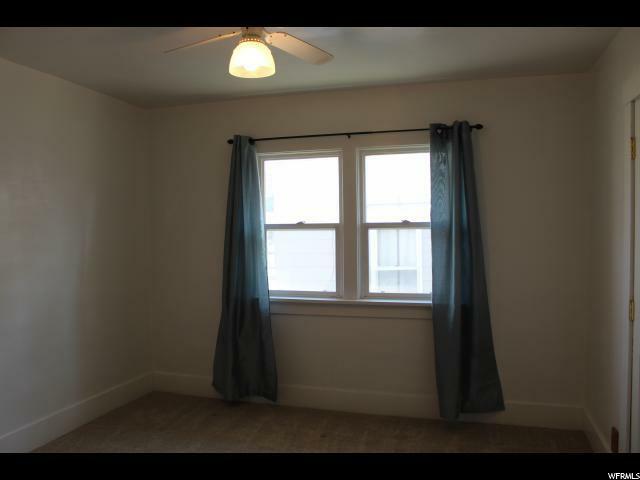 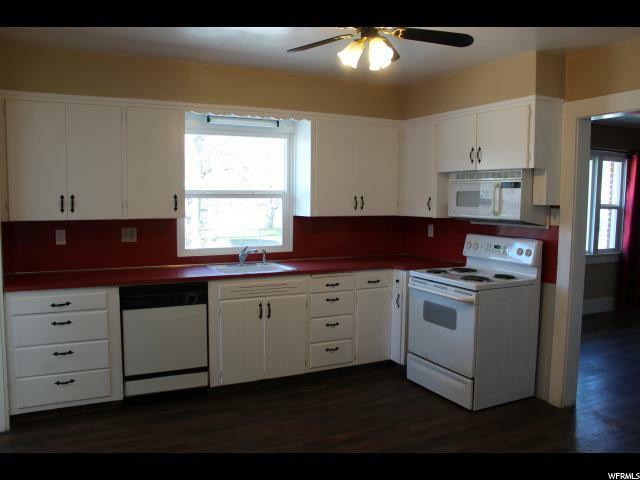 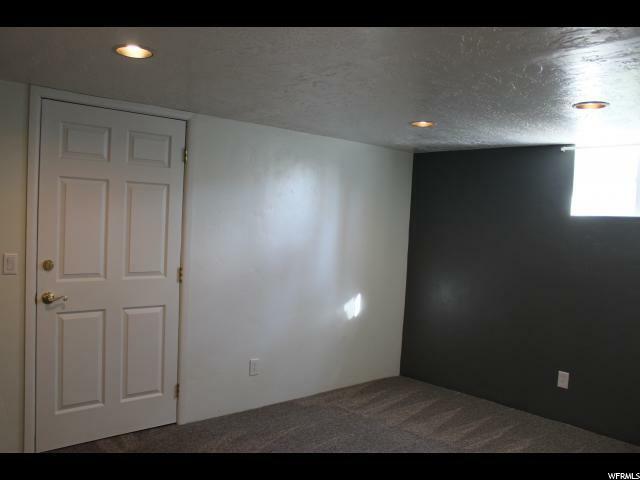 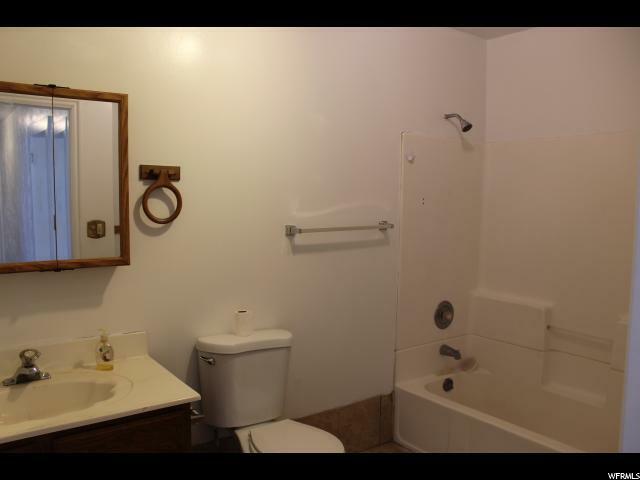 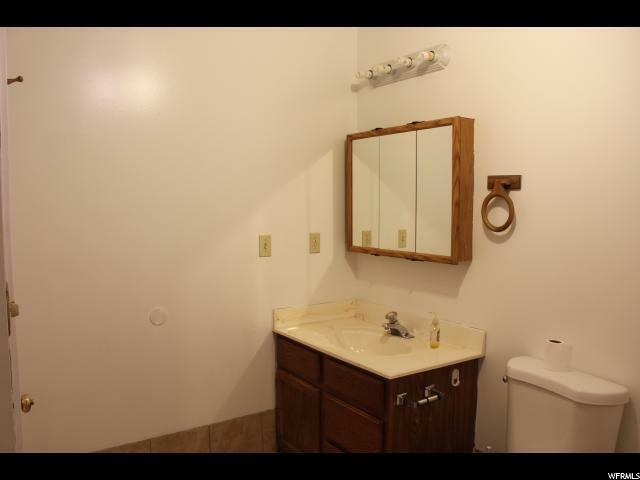 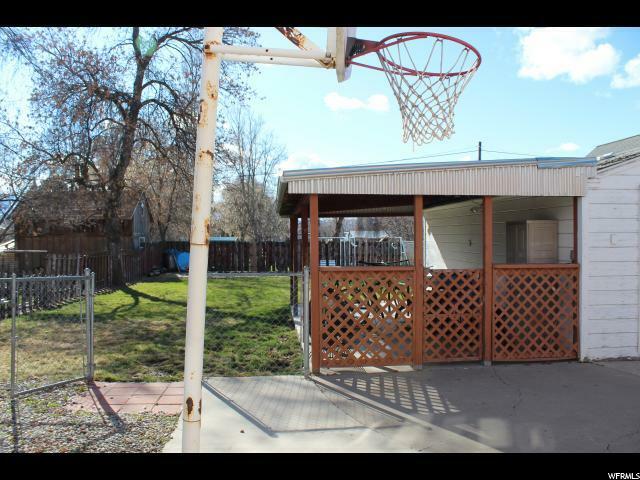 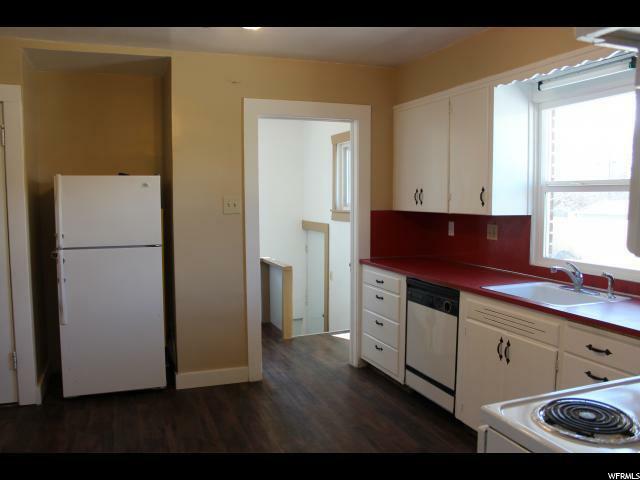 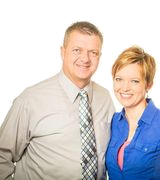 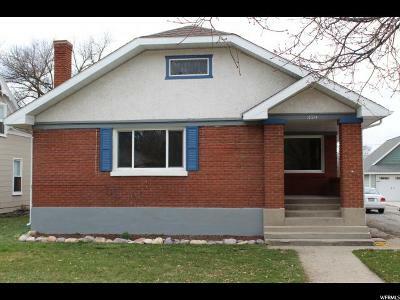 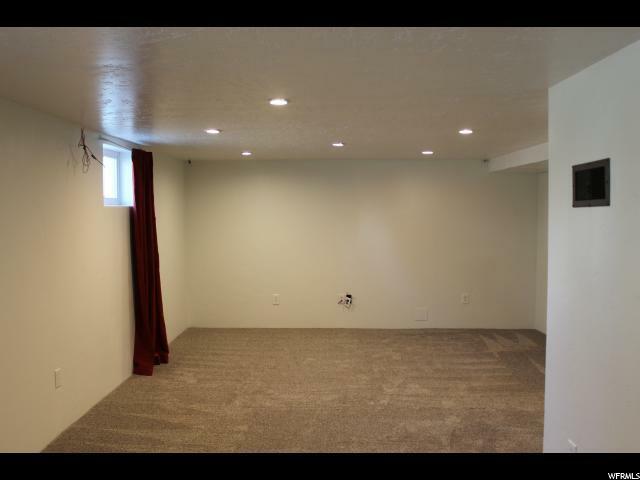 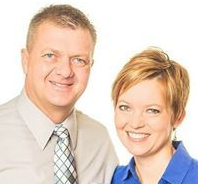 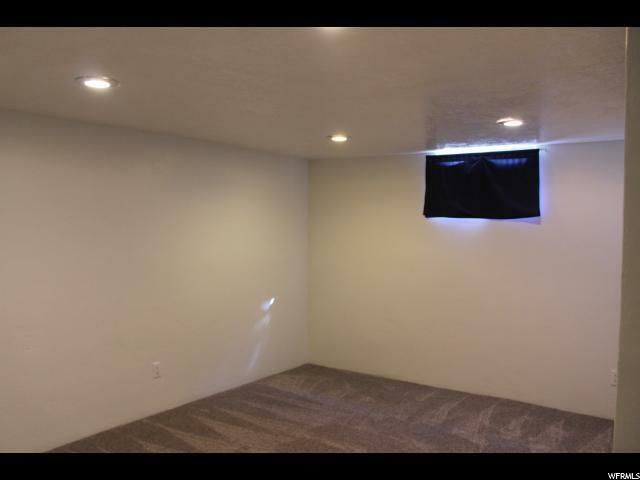 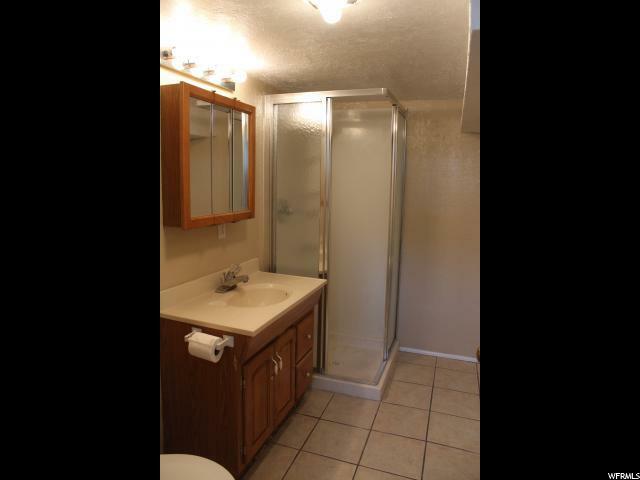 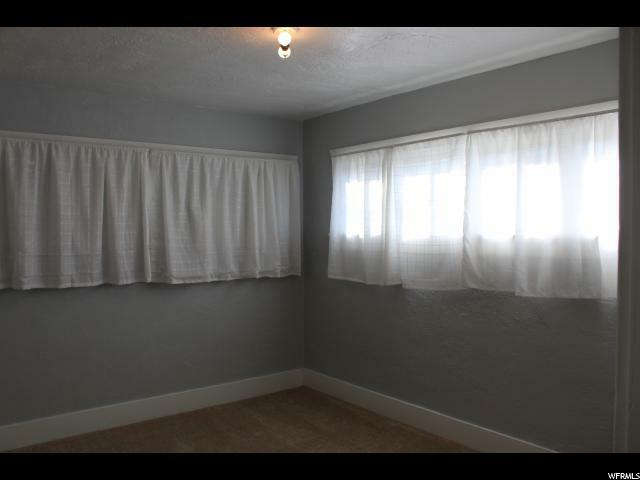 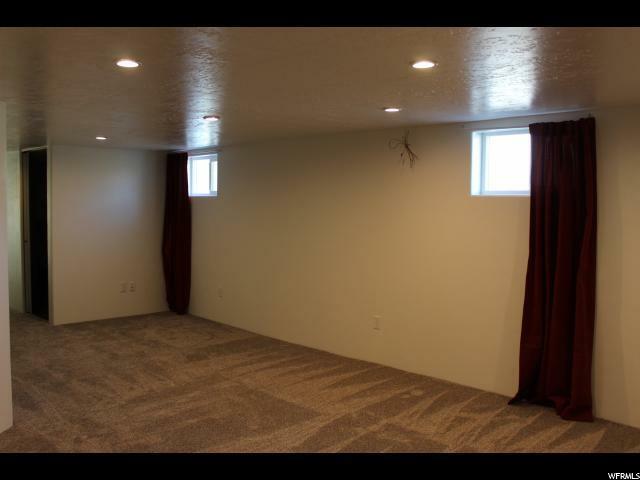 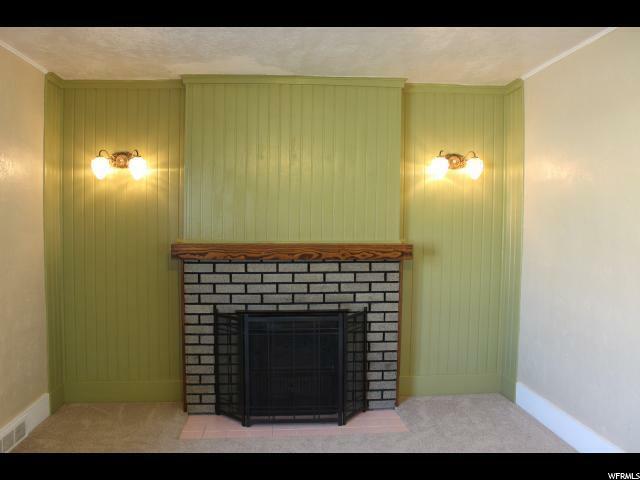 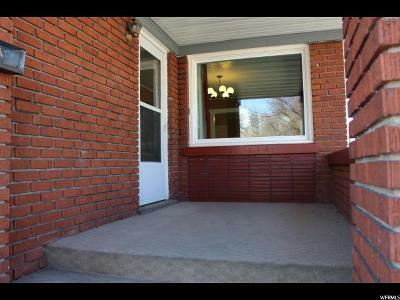 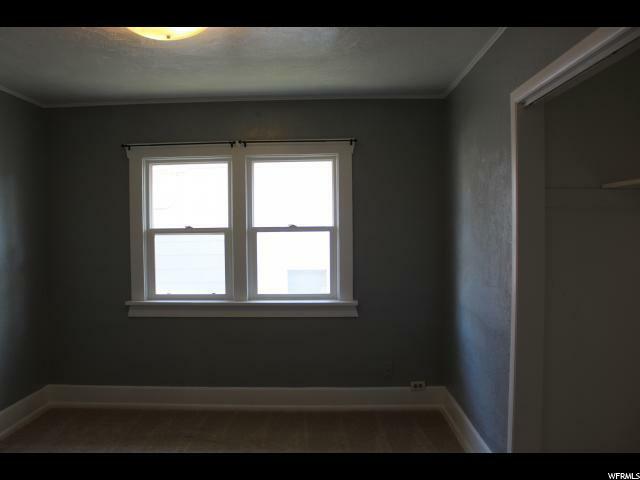 Nice central Logan location, very walkable and close to shopping & dining! Come see this GEM today! !